'The final 20% of a development project, which take an idea to market maturity, are difficult and nerve-racking. Part 1 of an intimate interview with Dipl.-Ing. 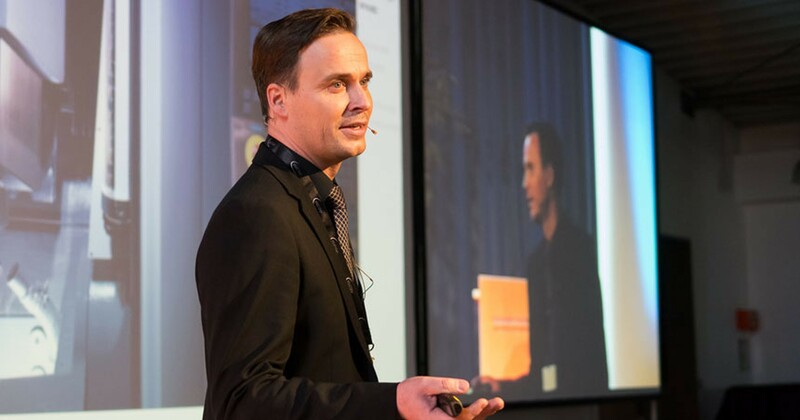 Falko Noack, Head of the R&D department at Amann Girrbach, about his career, development projects, current challenges and future trends in dental technology. 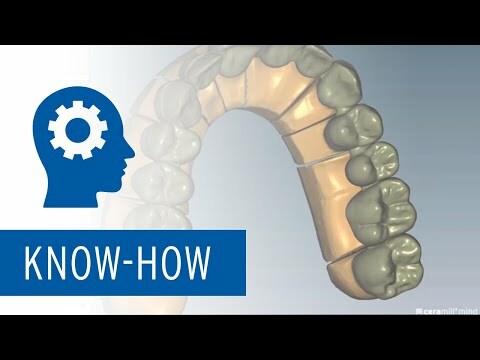 How did you get into dental technology? After my “Abitur”* I first of all wanted to learn a stable profession. I found the combination of craftsmanship and medicine very appealing and so I decided on dental technology in which I was actively employed as a dental technician for about eight years. After this, I knew where I belonged professionally and became involved with dental technology at a student level. To this day, I am still excited by the working methods and particularly the individual working results that can be achieved. What do you like best about your position as Head of Research and Development? The most exciting part of my profession is definitely always dealing with the latest viable technologies in dentistry and breaking new ground with the most varied developments. Which of the developments that you have been involved with make you particularly proud? Ceramill Sintron and the Ceramill CAD/CAM system. Which past development project has been your most demanding? The devil is almost always in the details with development projects. Ideas are quickly put on the table and basically the feasibility is also quickly established in the majority of cases. The final 20% of a development project, which take an idea to market maturity, are difficult and nerve-racking. I think here, for example that the development of CAM-based processing strategies is particularly challenging, as the strategies must function for every individual case. In this case there can really never be enough testing, which makes these developments very time consuming.